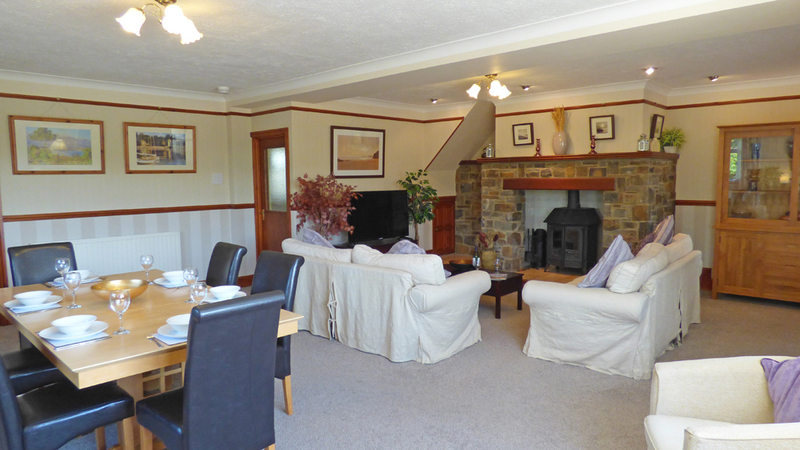 Clayford Cottage is a very spacious semi-detached cottage, next door to the owner. Renovated to a high standard, it is comfortably and stylishly furnished. The large lounge/diner has a woodburning stove for cosying up in winter, while there is a paved patio for al fresco meals in summer. The bedrooms offer wonderful rural views over the owner’s small holding that attracts a variety of wildlife and 3 acres of grounds to roam. 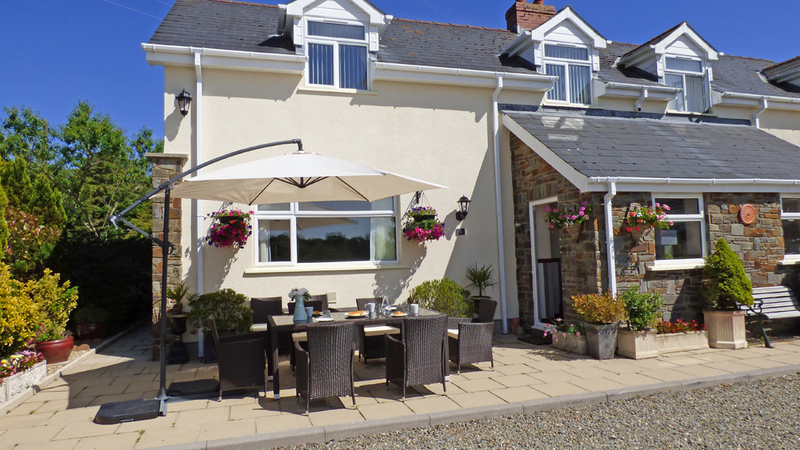 Set on a country lane within a ten minute drive of both the wonderful beaches and seaside towns of Saundersfoot and Tenby. Clayford Cottage has all the ingredients for a great family holiday. No children under the age of 3. 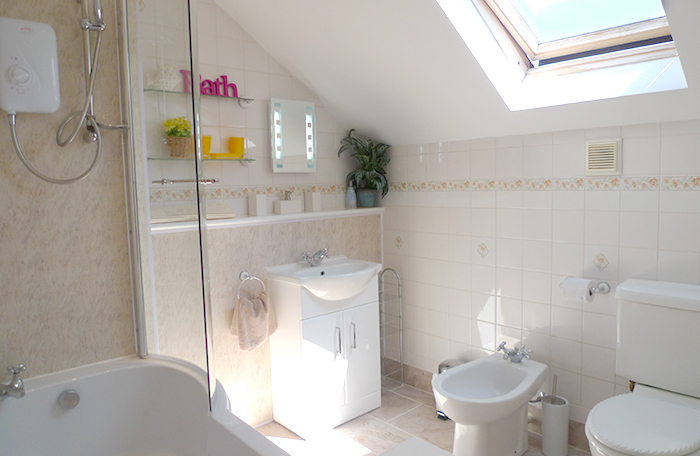 Ground Floor: Hall, lounge/diner, kitchen, shower room/whb/wc. 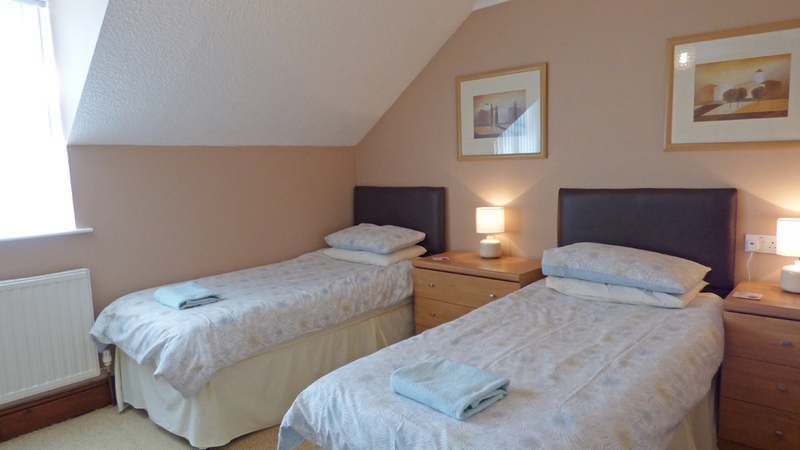 First Floor: Double room, 2 twin rooms, bathroom/overhead shower/whb/wc. Parking: 2 spaces on drive. 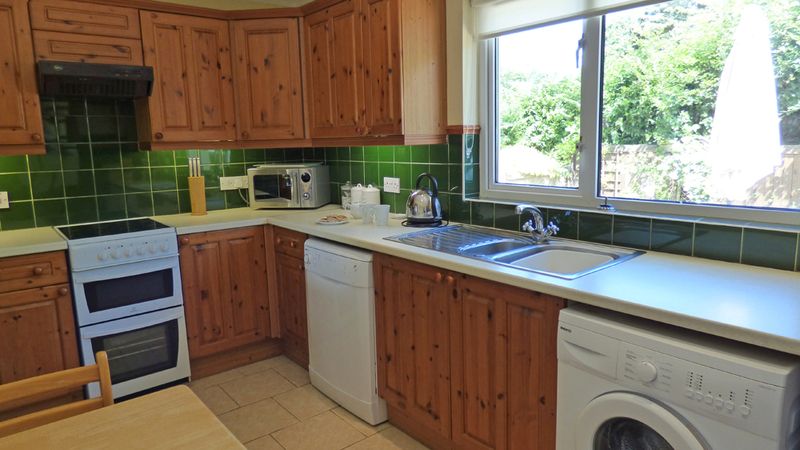 Facilities: Electric cooker, microwave, fridge/freezer, dishwasher, washing machine, tumble dryer, TV/movie package, DVD player, 3 TVs/DVD players, music system, WiFi, towels, barbecue, garden furniture. The Cross Inn Broadmoor is a Family run pub on A477 1 mile west of Kilgetty and 3 miles north of Tenby. A traditional pub that serves real Welsh ales and home cooked pub grub, available at lunchtimes and in the evenings. They have a outside seating area for warmer days which overlooks a large play park for the children to play. They also serve Sunday lunches, but advance booking is advisable. Janz restaurant, BB's bar located in Broadfield Caravan Park is open daily from 6pm. It has a great outside decking area with great view, with park and play area for the children. The restaurant offers a great selection of meals and specials, with popular pie and curry & pint nights to traditional favourites, E.G steak sizzlers, beer batter cod, half roast chicken and Ribs on the menu. Jan's also offers a Sunday carvery but it is essential to book to avoid disappointment. 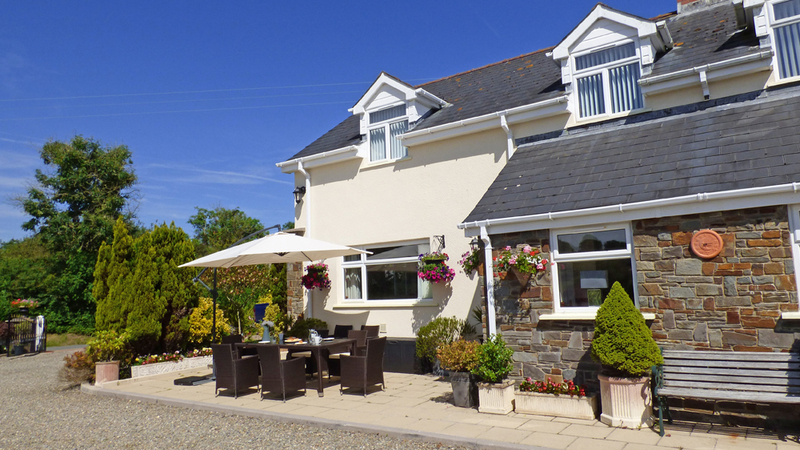 The Mulberry is a friendly and welcoming restaurant situated near to the popular sandy beach at Saundersfoot harbour. The perfect restaurant whether you want a romantic meal, or visit with the whole family after a day at the beach! Happy to accommodate all diners, they offer a children's menu, a lunch menu and an evening menu, and are also able to accommodate those with dietary requirements, but please let them know in advance. Please Note: Dogs are welcome, but must be booked in advance as only certain tables allow dogs. 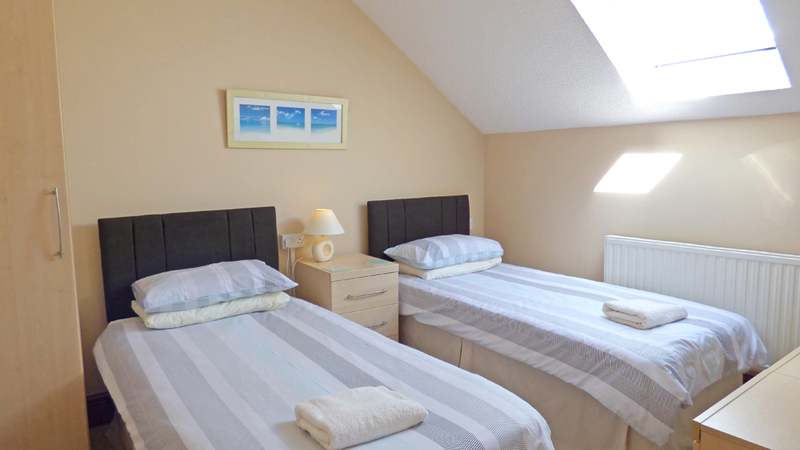 St Brides Hotel is set on a cliff top overlooking Saundersfoot Bay. They serve food throughout the day, from breakfast, lunch, dinner and afternoon tea. They use the finest Pembrokeshire produce and locally landed fish which is regularly featured on the menu, which changes regularly to ensure that they serve the best produce each season has to offer. There’s a range of dining options, from eating in the Cliff restaurant to the more informal Gallery lounge or even outside on the deck, overlooking the bay. The Dragon Palace is a well-known and popular Chinese Restaurant, which has many years of perfecting Chinese. Situated near the seaside resort of Tenby and Saundersfoot their team of chef’s have decades of experience and bring along with them a fusion of tastes that will invigorate, excite and mesmerise the pallet. Quality food, service with a smile, popular with locals, go on, indulge yourself, have a Chinese, Dragon style. Eat in and take away options available. Lovely holiday, despite the weather! Beautiful cottage with everything provided. Out sons enjoyed the tv's and the wi-fi. Very comfortable with lovely people. 5 Years since our last visit, cottage still superb. We absolutely love this area. Brian a fabulous host, thank you for letting us share your home. We had mixed weather but it didn't stop us doing anything. Some lovely meals out, 'shoreline' in Saundersfoot, 'Cafe Llew' in Tenby, and 'Seven Spice' Indian in Pembroke and local 'Dragon Palace' is excellent too! Cresswell Quay still one of our favourite pubs - the setting is fantastic. We are sorry to have gone home after a relaxing week!! We had a lovely holiday, castles at Pembroke and Carew were great. Good day out at Folly Farm too. Everyday we went to the beach. Had a lovely week, the cottage was excellent and the weather hot and sunny for 5 days. Many Thanks to Brian for everything including the wine. We have so enjoyed our stay here. Loved the house, the flowers outside and your obvious attention to making everything look nice. Loved the area too. Enjoyed our week in the cottage which was very comfortable. Also enjoyed sitting out in the beautiful garden. Thank you Brian for making us feel so welcome. Hope to see you again sometime. Had a lovely time, excellent cottage and host! What can we say but a huge thank you to Brian. Lovely base to explore and we all feel very relaxed. Blessed with sunny weather. Great beaches Tenby and Barafundle. Great food. Don't want to go home. Super cottage and a great welcome, thank you, Brian! Great weeks holiday. We loved the cottage we would have no hesitation in either coming here again ourselves or recommending it to friends. Weather very mixed but we were able to relax here when not able to go out. Really lovely cottage. Thank you for the wind, milk,and biscuits. Wonderful garden areas, Lovely views. Would recommend this cottage to friends and family. Everything here and beautifully furnished. so comfortable. On entering the cottage we immediately felt a warm and welcoming place. We've had a wonderful time reminiscing from childhood holidays. Biscuits and wine well received. Lovely placw to stay! we wanted to do something different for Christmas and this place really hit the spot!! We loved going to the beach on Christmas day! The bottle of wind and Yule Log was very nice. Many thanks. Many thanks again Brian, for a lovely relaxing week. Weather not kind for us, but that didn't matter, we love this September rest. Cottage looks lovely. Dorris will be with us next year. Enjoyed wine and welsh cakes. Cheers Take Care. Lovely cottage and well equipped. Everywhere we went we found good and reasonaby priced food. We had a wonderful week with great weather! The cottage was lovely and very comfortable. Enjoyed lots of lovely walks arong the beautiful Barafundle Bay! Many Thanks. Had a lovely week, very enjoyable hols. The walk from here to Saundersfoot was lovely, great no need for the car. David, Liz, Rachel and James. Loved this homely, comfortable and very well equipped cottage. Thanks for the wonderful stay. Welsh cakes, milk and wine were much appreciated - thanks. We love Pembrokeshire this has been our 14th year in a row of visiting this fantastic part of Wales. If you only visit one beach make sure it's Barafundle worth the walk!! 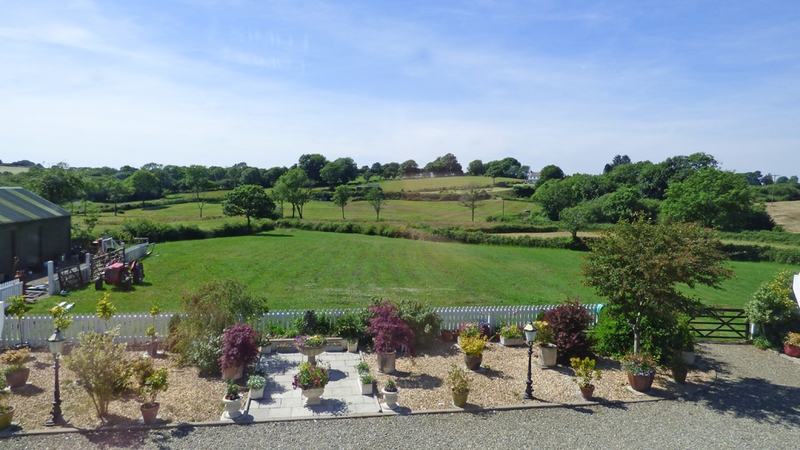 Beach weather every day, lovely spacious cottage, great field for the children to play in, great holiday! Freshwater West was our favourite beach this year, great surf, beautiful open space. What an absolutely fabulous week we had. Couldn't believe how lucky we were with the weather sun, sun, sun, all the way, just perfect! Thank you Brian for such a friendly welcome and your continued humerouse manner. Your cottage is in an ideal location very peaceful, just like home and we hope to be back. Great break with good weather, coastal walks and castles. Stackpole/Lilly ponds best walk we've done! Lovely cottage and great location. Enjoyed a Total rest at Clayford cottage with ten days of beautiful weather. Love what you have done Brian around the property. Another great week in Pembrokeshire. Great cottage, good weather. Trips to our favourite beaches - Broad Haven, Barafundle and Manorbier. A relaxing week revisiting old haunts. Weather was kind to us and the cottage warma and cosy. Thank you once again Brian, we have had a lovely week once again and love the peaceful atmosphere, Thank you for the wine and Welsh cakes See you next year. Very relaxing holiday - good to know Pembrokeshire hasn't changed much since we were last here! 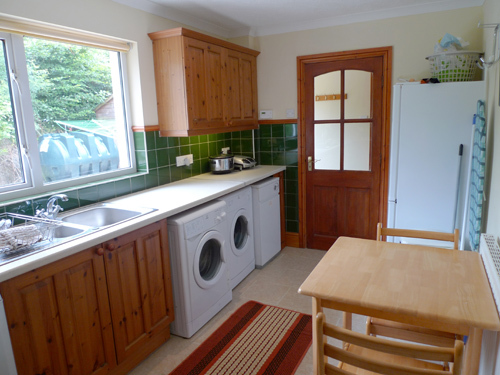 Lovely cottage - good location for beaches and attractions. Thanks for the wine and welsh cakes. Absolutely fabulous week. Weather glorious. Cottage one of the best we have stayed in. Very comfortable and convenitent for all amenities. Heatherton - worth a visit. Manor Wildlife Park - great value for money -will definitely visit again. Saundersfoot beach our favourite. Thanks Brian for letting us stay. See you soon. A wonderfully restful weeek in a beautifully well kept cottage. Space, Peace and Calm, Thank you very much. Mary, Doms, Barbara and Sue. Many thanks once again Brian, everything great for a rest we all needed. Hope everything goes well for you. See you next year. Thank you. 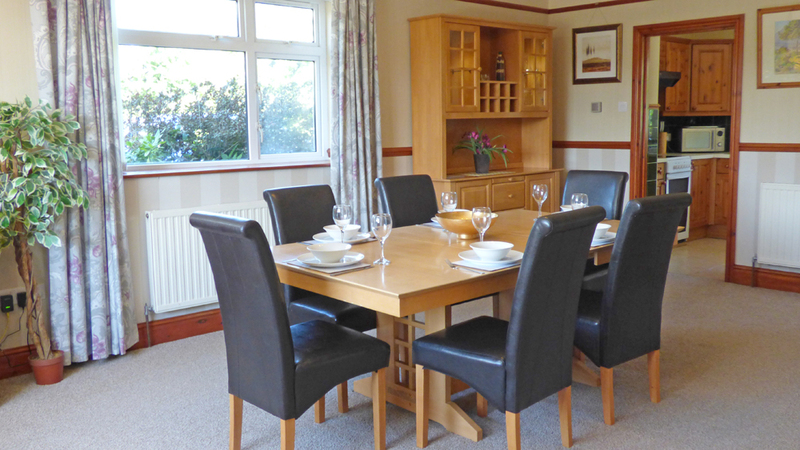 Well equipped quiet cottage in excellent location for all activies. Boys loved speed boat to Ramsey Island from St Davids and pool at Bluestone. Rock pools at Amroth as good as ever . We'll be back next year. The cottage is perfect for the family, with space both inside and outside. Excellent centre for all the areas attractions and events. loved Broad Haven, Highlight for Stanley was driving Brian's tractor. "Brian's my tractor driving best friend!" In agreement with everyone when they say a lovely cottage. Perfect setting and a great base to explore. Have had such a nice holiday and the weather has been fab, Fab Beaches, Castles, Folly Farm and Oakwood - all great. A lovely homely cottage. Well equipped. 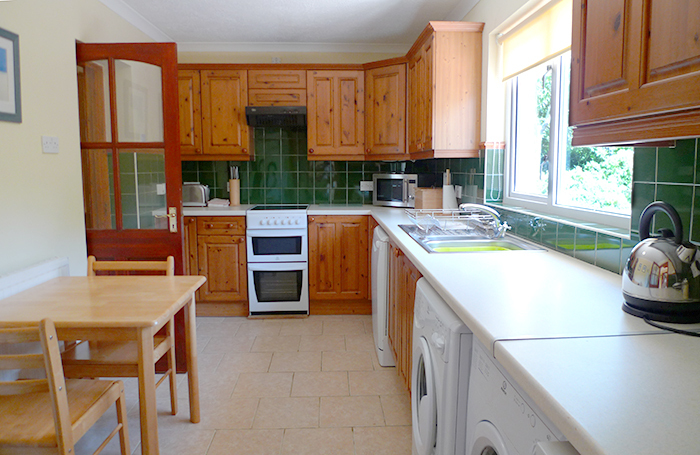 Very spacious and in easy reach of surrounding areas. Many thanks for a lovely few days. 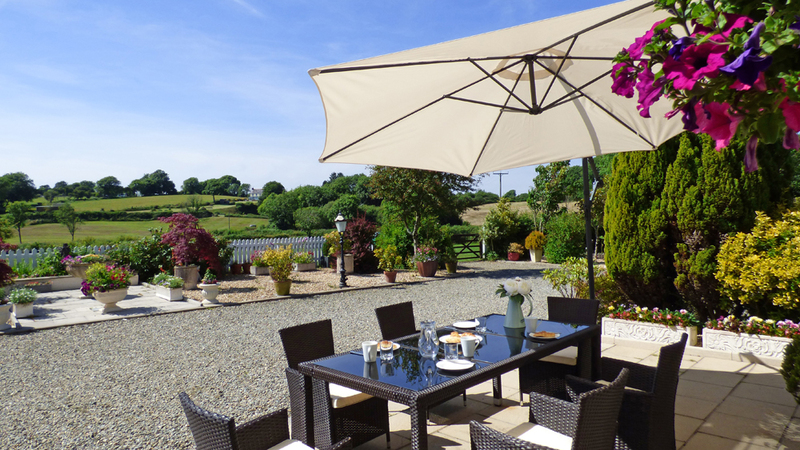 Couldn't have wished for anything better - comfortable, roomy cottage with pleasant views and peaceful location. Visited Picton Castle for the first time. Beautiful grounds and April is a good time to see the splendour of the grounds. Good Central location. Lovely roomy practical house. Brilliant weather. We love Pembrokeshire - visited many years now. Excellent Fish and Chips Tenby and Saundersfoot. Kids (16,15,12,8 yrs) love Heatherton. Also Quad biked, horse rode and Pembroke combated! Best Beach - Broad Haven South (after a walak through lovely woods). 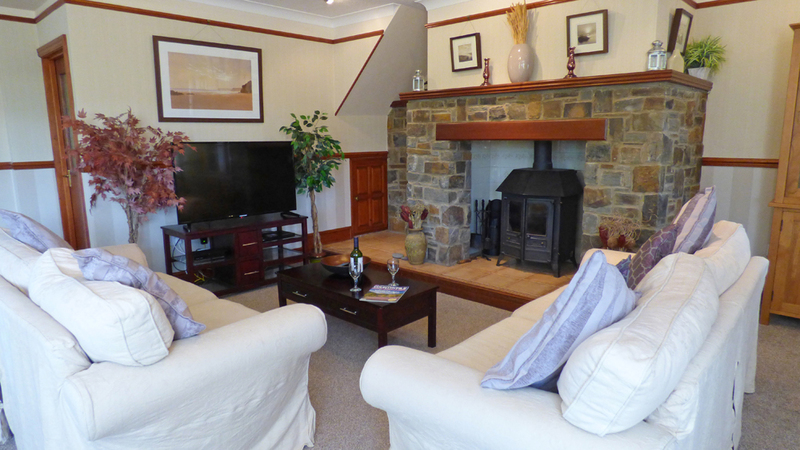 A gorgeous cottage in a stunning location with a very friendly host! Stongly recommend Heatherson for hours of family fun at a superb price and its almost on the doorstep. 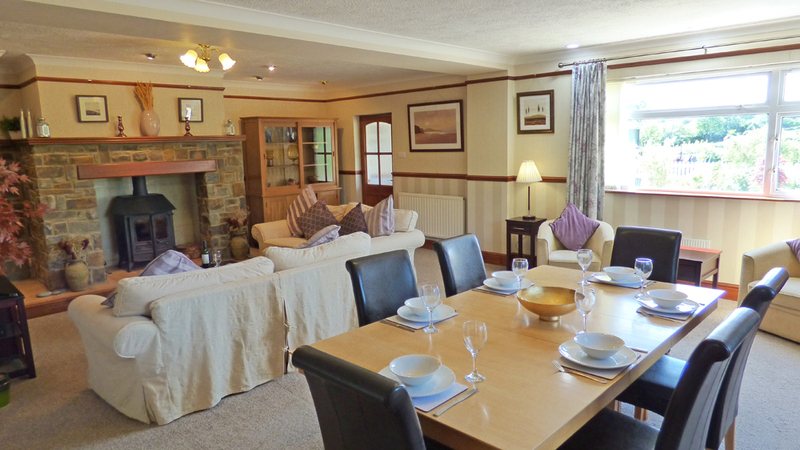 The cottage is the perfect base for a family holiday and has more than enough room for everyone - aswell as plenty of TVs. Another must visit is Pembroke Castle - one of the very best we have visited and has the most fabulouse views, Overall a lovely holiday even the rain only came for one day. Would love to come back. Spacious/Comfortable Cottage with views of countryside makes a very good base for exploring South Pembrokeshire places of interest - Manorbier Castle - Cliff top coastal walk. - Lawrenny Quayside Walk through woods and beach of Haven. "Quayside" lunches very good "The Buccaneer" in Tenby good value. Another brilliant stay in this cottage. Lovely beaches at Tenby. Manorbier Castle lovely. Oakwood theme park awesome and Brian a lovely chap. Excellent holiday, weather pretty good. Here's our recommendatins - Best Beach - North Beach Tenby. Restaurants - Waves restaurant, Lydstep (big portions fab views. Ocean (Italian Tenby). Qube (Tenby). Hope and Anchor (Tenby). Other places we enjoyed - Barafundle beach, National Trust gardens at Colby, Caldey Island Bosheston Walks. Thanks also to Brian for the kids tractor rides. A very comfortable house with lots of room. Well equipped. We loved Folly Farm - fantastic for the children. Beautiful cottage in very peaceful location. Mixed weather but we enjoyed visiting Tenby/Saundersfoot beaches, Folly Farm, Pembroke etc etc. Very enjoyable holiday. Fantastic holiday again good weather and a perfect host see you next year. Fantastic weather, great beaches (our favourite was Broad Haven) Cottage was great. Boys liked the big telly! Had a good day out at Oakwood too. Very peaceful week with fantastic weather(no really!) We loved the beaches and Oakwood and Heatherton. Great Cottage very comfortable and excellent friendly welcome. Lovely cottage very comfortable everything you need. Would recommend it. Lovely holiday. Once again a very enjoyable holiday perfect host (Brian) and fantastic weather see you next year. Thanks for everything. Had fantastic week, thoroughly enjoyed everything about the holiday - even the weather. Excellent accommodation & very cozy atmosphere. Had a great relaxing week. Thanks very much. Another excellent Christmas break at Clayford cottage. No rain and hard frost made great coastal walking conditions. We had a lovely holiday once again. thank you very much for lovely accommodation. Everyting perfect for a rest and the weather was kind to us. Congratulations. See you again. A lovely cottage, very peaceful too! We thoroughly enjoyed the holiday with our grandchildren- despite the weather! Thank you! I loved the cottage, very spacious, beautiful scenery and I want to come back next year! Very nice cottage, love the living room, it really has a nice cosy feeling to it and the beds are so comfy. Had a very good time even though it rained. Delightful home from home. Fantastic places of interest, particularly enjoyed Pembroke Castle anf Silent World Aquarium. Favourite restaurants were Mykanos within the town walls at Tenby and Sao Mai Golden Dragon in saundersfoot. Great to be back here a 2nd time, we had a lovely relaxing week. 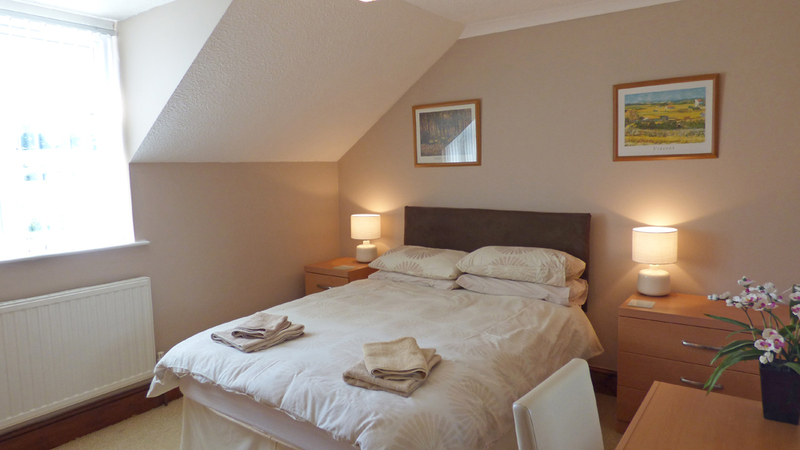 Comfortable and cosy stay at Clayford cottage, we'll definitely return. Lovely cottage, love the wood burning stove and open plan area. Nice views from the bedrooms. Had a great time here and Whitesands beach was the best because I went surfing. Hope to be back another year!!!! Superb house and wonderful setting. bryan is a great 'host'. Enjoyed by all the family. Beautiful place to have a holiday. Excellent home from home and more! First class accommodation & peaceful surroundings with wildlife. Loved every minute of our stay, will be back next year. Well done Bryan. Lovely house, everything we needed, we loved the horses and the pond with the moorhens. Very comfortable accommodation, fantastic holiday. Owner has great tips of where to visit! Main Entrance - double electric gates 13ft wide. Remote control provided. 4 inch kerb to paved area outside porch, 12ft long. Parking alongside. Entrance porch 7 inch step plus 2 inch door threshold. Door 2ft 6 inch wide. Porch area 6ft x 7ft, step into lounge 7 inch. Door 2ft 6 inch wide. 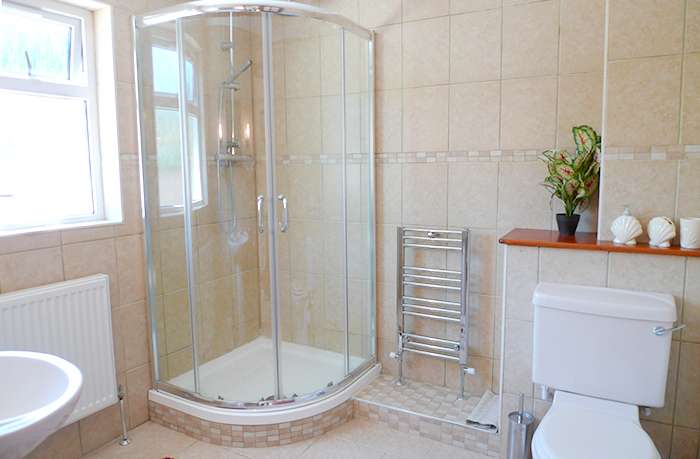 Doors to kitchen, passage, and ground floor shower room 2ft 6 inch wide. Passage to rear door 2ft 10 inch wide. Rear door 9 inch step, 2ft 6 inch wide. Side access to rear 3ft wide paved walkway x 30ft long. Rear area 28ft x 12ft. 2x side entrance 2ft wide from car park via 4 inch kerb. Stairs 3ft 2inch wide, 6 x steps to half landing, right angle turn 6 more steps to top. 9 inch steps. 3ft main passage. Doors to bedrooms 2ft 6 inch wide, door to upstairs bathroom 2ft 3 inch wide. How would you like to contact us about Clayford Cottage?